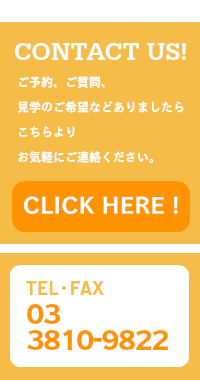 We'd like to help your stay in Tokyo with our Guesthouses !! *No need of security deposit, key money, guarantor fee. *All our guesthouse rooms are furnished and free internet. House Yanaka, guest house in the center of Yanaka. 5 minutes from Sendagi station on Chiyoda line. please contact us now !!! House Koenjiminami now on sale price !! all the rooms with kitchen. 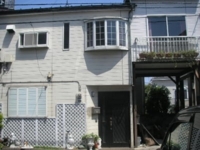 6minutes from Koenji station !! 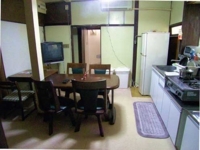 Guesthouse in Ikebukuro Area, 8min. from station. 15 minutes to Shibuya !! please contact us for visiting the rooms right now !! Guesthouse in Koenji, 6min. from station. Rent is now lower than the other period of the year !! please contact us now !! A203 \ 63,000 OK for 2 person also. right hand side about 6 minutes. Behind the bld, of ATM of Mitubishi UFJ bank. We going to open new guesthouse in Ikebukuro area in June at Kotake-mukaihara, typical japanese house with garden, please contact us !!! Copyright 2012 Guesthouse Tokyo. All Rights Reserved.